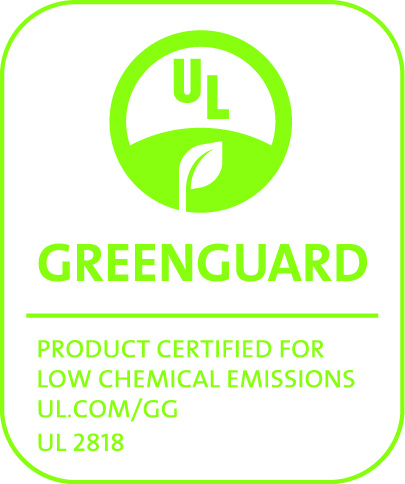 Sustainable products must be purposive. The timeless aesthetics of Wilkhahn ranges results in an increase of utility value in the sense of lasting utilization. The intuitive operation, high quality and aesthetic calibre are all prerequisites for supporting work processes in offices and conferences in the most optimal manner. We are convinced that the world does not need any bad products. On the contrary: people and the environment need products that can be used as long and as efficiently as possible so that maximum use bears up well against economic and ecological effort. "To find what is missing or the product follows the idea." 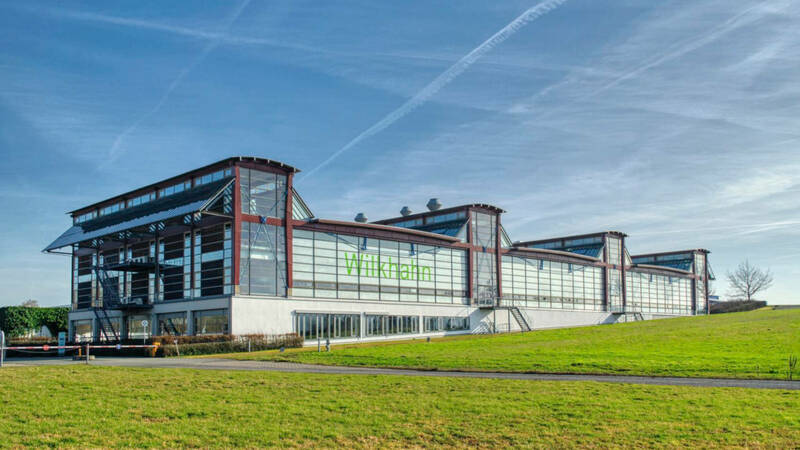 - innovation development at Wilkhahn focuses on creating a substantially higher utility value. It is not about a new chair but about better sitting, not about a new conference table but about promoting communication and cooperation processes, not about lounge furniture but about relaxation and inspiration. 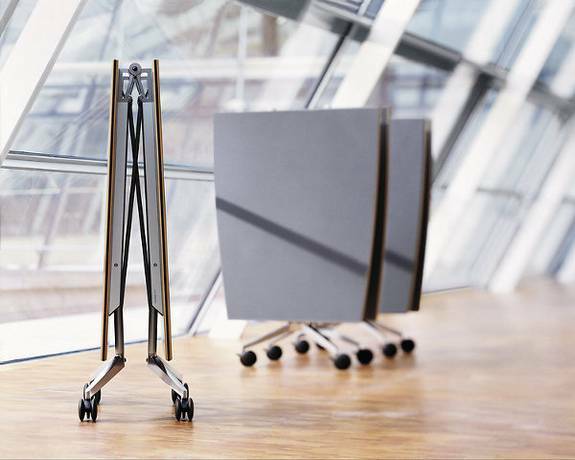 On the basis of thorough analysis and scientifically proven knowledge, detailed performance specifications have been prepared for new products that concentrate on people-oriented, sustainable improvement of office work environments. "First form, first function" - we strive to achieve solutions that answer complex questions in the simplest, most enduring and value-preserving manner. Wilkhahn design should get to the heart of the matter, give pleasure and leave plenty of room for the user's own interpretations - as in a short story where nothing can be left out or added without impairing it. Wilkhahn design is made to last a lifetime and pay off both economically and ecologically. "Reduce to the max" - in Wilkhahn product design, economical material input, a clear innovation level, longevity and reparability have top priority. That is why developers and engineers work on a task until they have found a solution that ideally incorporates high-quality, one-type, easily recyclable materials, mechanical and therefore knock-down joints and service-friendly exchange and repair possibilities so that product life may be prolonged again and again. 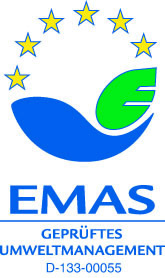 "Environmental responsibility from the very start" - as ecological impact is a factor that has, to a large extent, already been considered in the design process, ecological design guidelines serve the purpose of binding implementation of environmental objectives in terms of design and construction. Enduring utility value is for us the key to sustainable product design. This includes the exclusive use of materials that are not hazardous to health. 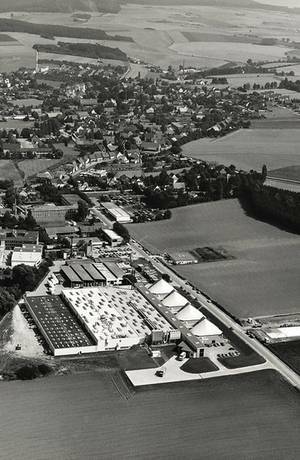 All materials used at Wilkhahn are therefore subject to stringent control. An ABC analysis is used to examine substances contained in these materials in terms of environmental and health compatibility. Prohibited chemicals are not used in the product at all. All manufacturing supplies are contained in a register of hazardous substances that forms a basis for further minimization or substitution in the case of potential problematic substances. 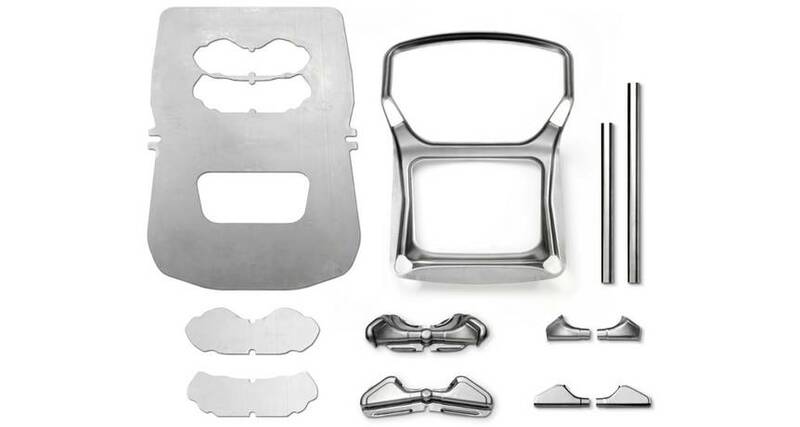 The Graph conference chair is superbly crafted down to the last detail. The fusion of a fluid form and a clear, streamlined look is also what sets apart the elegant foot section and the Y-shaped bearer made of die-cast aluminium with its precisely matching radii and surfaces. 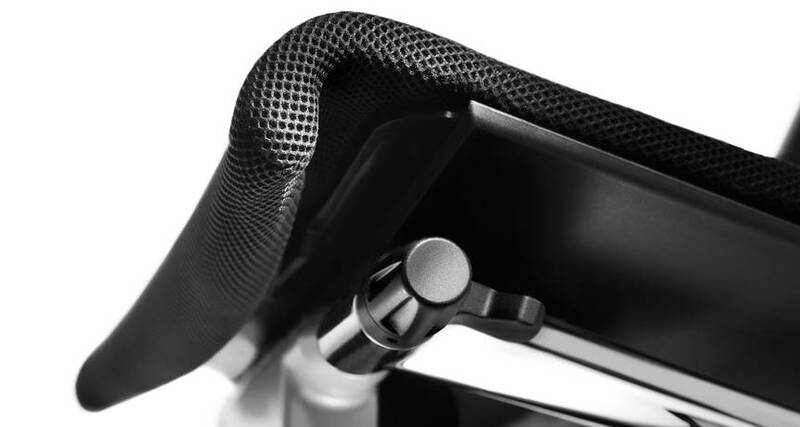 The modelled armrests of the conference chair, made of die-cast aluminium, are also pleasant in terms of haptics too. And the engineers developed a concealed, force- and form-fit connector to ensure that no screws were visible – even at a closer look. The die-cast aluminium components have been exquisitely polished and are optionally available in a natural or bright chromiumplated finish. 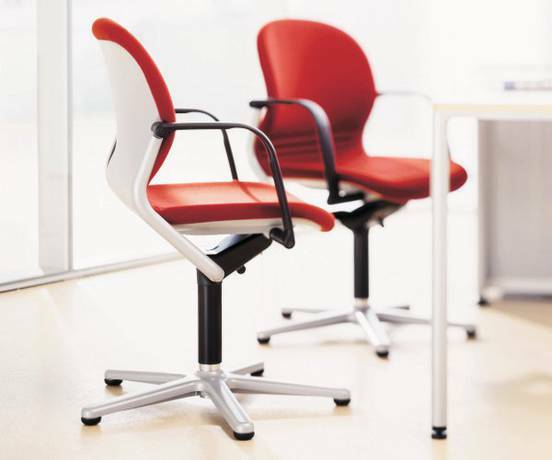 Only particularly high-quality textiles from the fabric collection or leather are used for the covers of the Graph conference chair. The precise seams, with surrounding cushioning, underscore the slim, clear contour, while the horizontal stitched seam divides up the backrest.